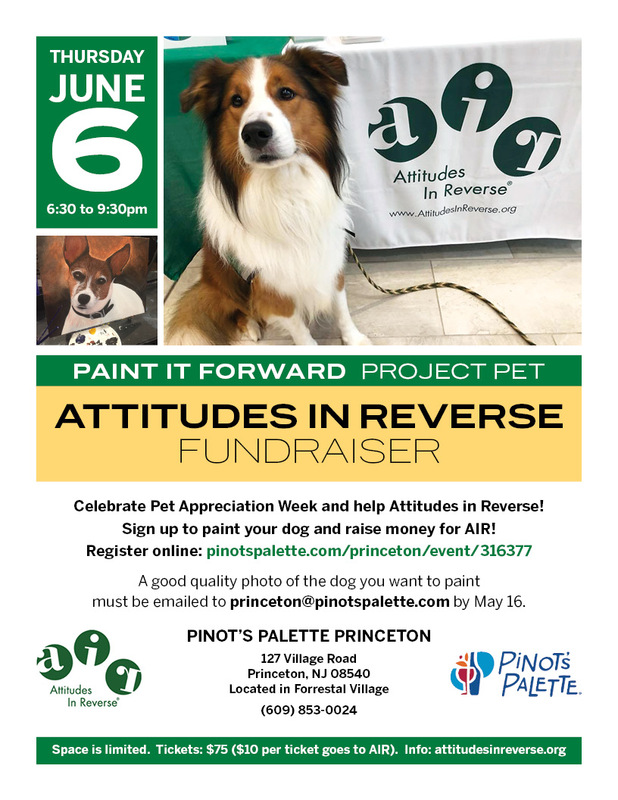 Sign up to paint your dog and raise money for AIR! Space is limited. 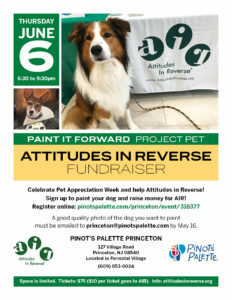 Tickets: $75 ($10 per ticket goes to AIR).